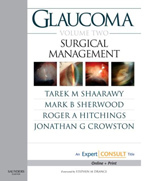 The Glaucoma set is regarded as the definitive (human) glaucoma text and has been written by the world’s leading authorities & surgeons. 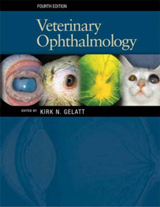 Veterinary Ophthalmology is regarded as the defining veterinary ophthalmology text, now in its fourth edition. 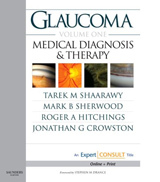 It serves as a clinical guide and reference for veterinarians and ophthalmologists as well as required reading for students and residents.